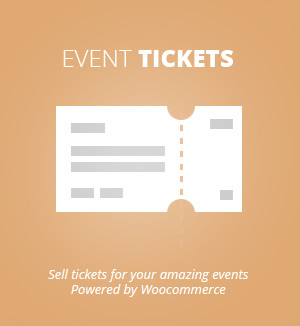 Start earning revenue with paid event submissions using ActionUser Plus Addon! 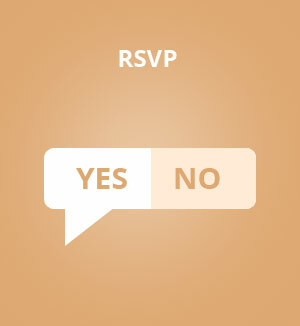 which uses custom level-based event submissions. 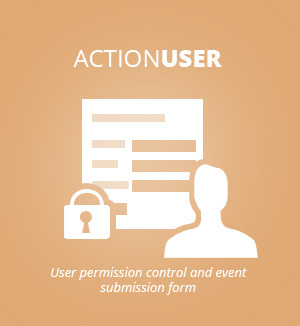 Charge your customers for submitting events via actionUser event submission form. 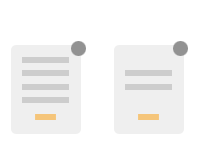 Setup unlimited levels for different submission levels that your customer can choose to submit events. 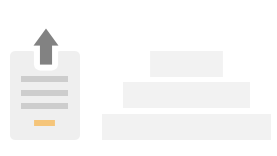 Level-based submissions allow you to control which event fields are accessible to customer per each level. 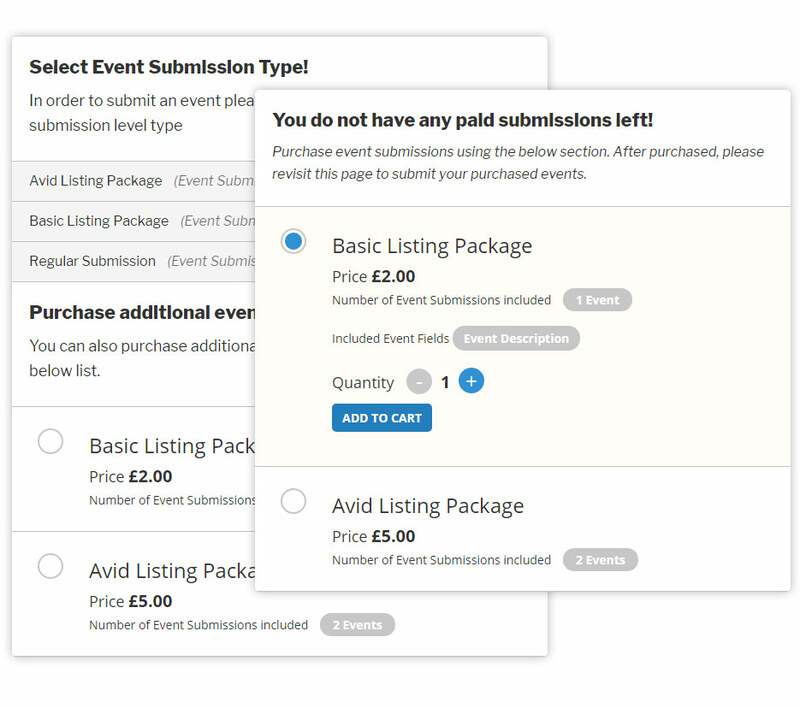 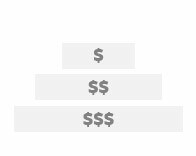 Set custom price per each event submission level while giving your customer the option to choose. 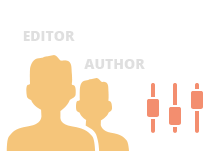 You can use user roles to assign events, filter events and show calendars from only certain user roles. 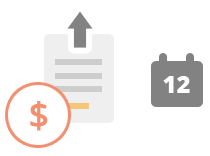 ActionUser Plus addon is powered by Woocommerce to handle payment processing. 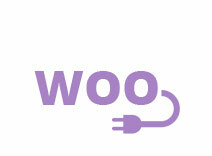 Therefore, all the payment gateways supported by woo will work with this addon.